The TUC has warned trade unionists and working people that health and safety protections are at risk from the government’s Brexit plans. In a new briefing, Protecting Health and Safety after Brexit, the TUC says that although the government has set out its intention in a white paper to transfer all existing health and safety protections from EU law to UK law, there are no guarantees for what happens afterwards. 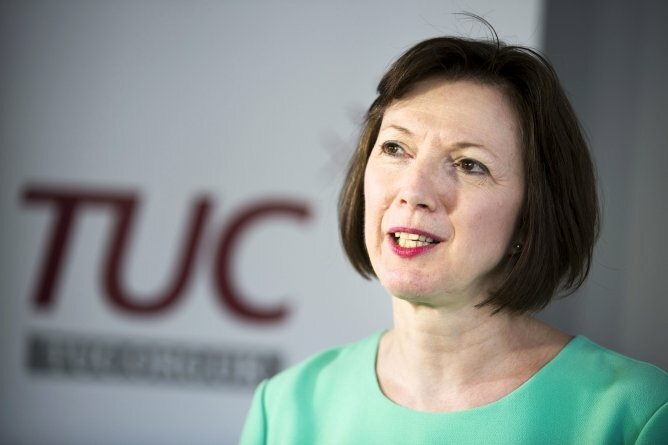 The TUC adds that the next government must make sure that a commitment is written into the Brexit deal to match present and future EU standards for workplace health and safety, as a minimum. Otherwise existing protections will be vulnerable to erosion and repeal. “Working people must not have their health and safety put at greater risk after Brexit. The next government needs a watertight plan to transfer protections from EU to UK law. Totally agree Colin, we have lead the way on safety for many years now. I wonder if anyone has looked at sites in Spain, France, Greece etc and thought they were safer than ours ? Hmmmm – There is a point to be made there The 74 Act is one fantastic piece of legislation and has served us well the non prescriptive element allows companies to meet regulation without being told how – flexible to a degree. 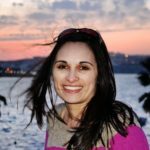 The European legislation took us back the other way – you will do your risk assessments- I’m sure there is a balance to be had. Sounds slightly negative to me. I think Brexit will give the UK the opportunity to lead the way with health and safety. We can look forward to repealing some of the unnecessary and poorly written EU directives currently imposed on us. Which EU safety regulations do you think are poorly written Paul? 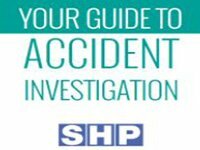 My impression is that the current government see Health and Safety as a burden on industry and enforcement and H&S education as an avoidable expense. I cannot imagine them strengthening UK H&S requirements after Brexit or leading the world except in de-regulation. So what are the TUC are saying? They want watertight guarantees but in the same breath saying the government has agreed to maintain the current status quo. They are in effect making a hollow noise likely in an attempt to increase votes for Labour in the General Election. I agree with Graham Hendry. Unions in this country think they know about Health and Safety, bit I have yet to meet a properly qualified union safety representative. Unions are just talking their case, not safety’s. I’m no expert on this but surely it’s possible to have UK legislation that states “products marked with EU CE standards are ok with us” well a bit more articulate but something along those lines. We will of course have the opportunity to source things from around the world if we choose …. we have various methods to help ensure we don’t accept unsafe equipment. The EU H&S REGULATIONS were plagurised from UK we have the finest H&S in the world within the UK .Why would it be detrimental after Brexit . The 1974 H&S act is our yardstick not EU law.